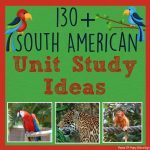 It’s been a while since I last shared one of our viewer favorite posts, a new continent unit study ideas. There are always so many great ideas around the web about each of the continent studies having them together in 1 place makes planning our units so much easier. Well and of course sifting through all the resources on the web can be quite time consuming, so I have taken all the hard work out of this task for you. 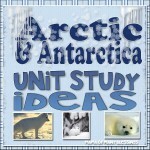 I have already shared Arctic and Antarctic unit study and South America unit study, so today, here is our Australia unit study ideas. Each of the kids will choose an animal that can only be found in Australia, they will do research on the animal, do a project about the animal, and any other ideas I think that would be a good fit. A Salt On Salinity ~ Due to the high salinity in the environment many of the plants suffer due to it. In this experiment kids will grow plants in different levels of salt water to see how the salt affects plant growth. 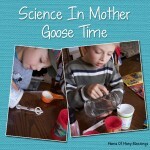 In this experiment kids will learn more about the waves and the ebb and flow of them. Kids can grow coral in this science experiment while learning about coral in the Great Barrier Reef. LearningKids.com has a bunch of Australia games to play online. 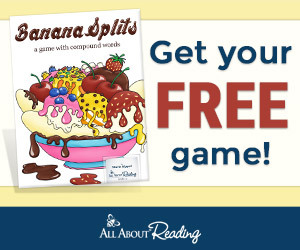 They have multiple jigsaw puzzles, word searches, word-o-rama, animal hang mouse, and much more. AllDownUnder.com has a bunch of Australian online games including action games, word games, kids play, jokes and riddles, fun quiz, and more. Seterra Australia states and territories online quiz game. Discovery Kids has a virtual game of the Australian Zoo. Teaching Treasures has a bunch of Australian games for kids. Australian National Maritime Museum has a great game called The Voyage Game. National Museum Australia has this fun Australian gold rush game. This is a huge list of different games to choose from, all about different topics. 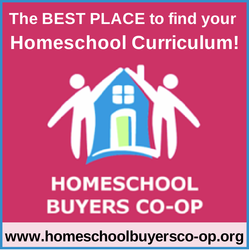 Homeschool Creations offers some really great printable maps, flags, country info page, and more. 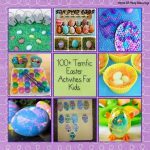 Suzyie’s Home Education Ideas offers a few different great Australian printables like an Australian printable map and Australian bird cards. Climate of Australia and renewable energy printables are such a great resource for teaching kids about the different climate areas around Australia. 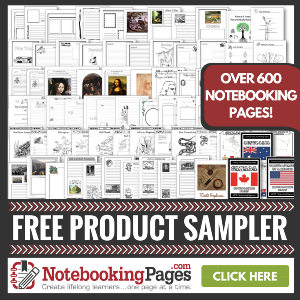 Australia worksheets for 1st – 3rd grade from Mama’s Learning Corner. Animals of Australia wordsearch free printable. Here is a great Australia Day learning packet that includes printable songs, the flag, coat of arms, Montessori 3-Part cards, and more. Printable paper city includes Sydney Opera House, Luna Park, city buildings and more. Let’s talk about Australia a free printable resource of questions to get kids excited about Australia, learning the language, facts about the country, and more. Splash ABC has an amazingly extensive list of different lessons for teaching anything you can imagine about Australia. It is split up into grades and subjects. Here is a thematic unit outline for teaching about Australia to 1st and 2nd graders from The Teacher’s Corner. This is a HUGE list of different lesson plans all about Australia. It is organized by topics, there are a ton of different topics to choose from. This Australian poster for kids to make is suggested for grades 5, 6, and 7 you get 3 articles free on the site so you can print off all the materials for this project without having to subscribe. 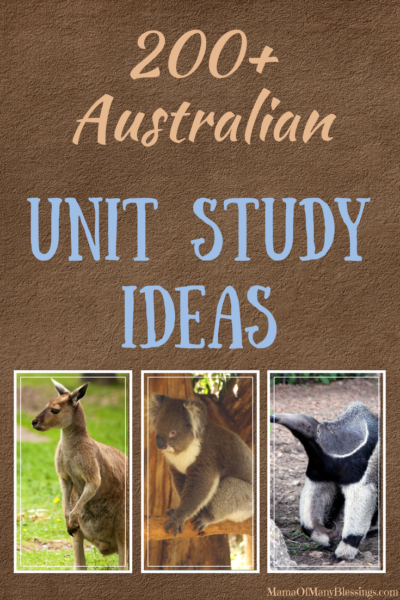 A 19 day unit will teach upper elementary kids all about different aspects about Australia. FREE Australia outline map from AtoZ Teacher Stuff. A short lesson to teach kids in grades 1-2 general facts and info about Australia. 5 day mini unit for Australia for kids around 5th grade. 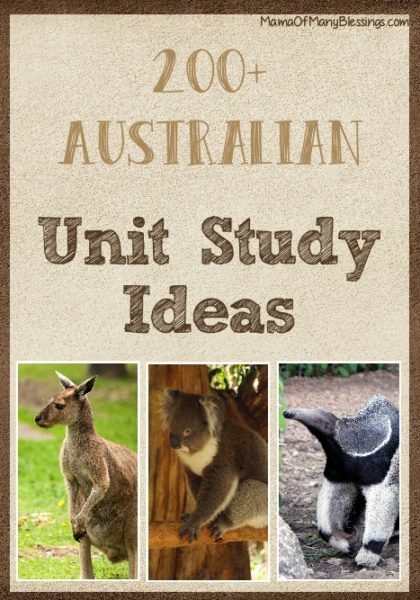 Australian animals and biomes lesson plans for kids in grades 4-12. Great Barrier Reef animal puzzle worksheet. Welcome to Australia power point presentation. Worksheet to get students familiar with Australia and the Australian regions. 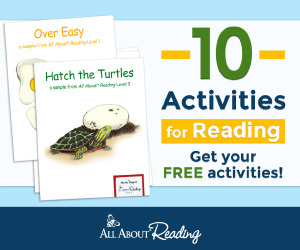 Learn about koala’s using this short reading passage and use the quiz that comes with it. Aboriginal dot painting from Sugar Spice and Glitter. Kids Activities has the fun Australian Aboriginal boomerang craft. Kangaroo pencil holder craft idea. This Koala newspaper collage craft is just adorable! Danya Banya has this wonderful craft idea for making a Sydney Harbor Bridge using cups and a paper plate. Sydney Opera house craft idea using paper plates. Platypus toilet paper roll craft from DLTK’s. Australian Aboriginal rain stick craft idea. Aboriginal necklaces made using washers (scroll down on the page to see these). 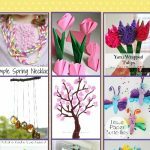 Paper Plate Tropical fish craft idea. Aboriginal clapping sticks from Laughing Kids Learn. Australian paper weaving place mats. 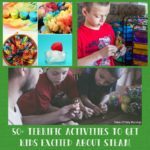 Danya Banya has this great Australian Wattle craft for kids. Great Barrier Reef sponge paintings. DLTK’s has this great Enchidna craft idea. Simple sewing project Kangaroo bag. Make a kangaroo and joey paper toy or a koala-go-round with these free printable templates. All about Australia paper quilt craft. Invitation To Play: Australian Outback from The Pinay Homeschooler. 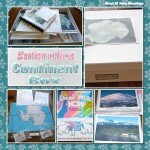 Homeschool Share has a few different lapbooks that would be perfect for an Australian unit. 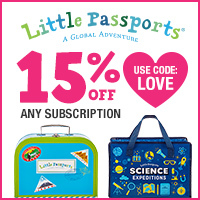 They have Australia lapbook, Marsupial lapbook, and coral reef lapbook. Online Australian sight seeing guide from Time For Kids. Australian animal movement dice game. Practice learning the Australian animal using the Safari Toob Down Under with THESE great free printable cards from Pinay Homeschooler. 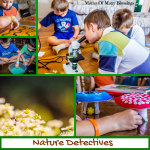 Living Montessori Now offers some really great ideas for using the Safari Toob Down Under to learn about the different animals of Australia as well. Felt Australian flag learning idea. Biomes of Australia learning activity. Great Barrier Reef diorama made with shoe box (the link to this project doesn’t work, so I am sharing the image on Pinterest. The project itself is pretty self explanatory so this should work). Kids will work on converting US dollars to Australian dollars while learning about Australia. Students will learn about Aborigines and create examples of Aboriginal bark art this is suggested for student grades K-5. A play about an Australian legend of how a kangaroo got it’s pouch. The Great Australian Pikelets (Australian Pancakes). Shrimp on the Barbie Australian style. Sausage Rolls the Australian way. Shearers’ Mince and Potato hot pot. Caves of Margaret River region. Tasmanian Wilderness World Heritage Area. 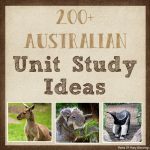 I think that just about covers every topic of study you could want to cover while learning for your Australia unit study, unit, Australia Day celebration or more. 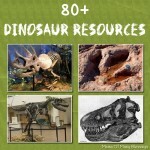 If you have another great resource that you know of, please leave a comment letting me know. I would love to hear from you!! 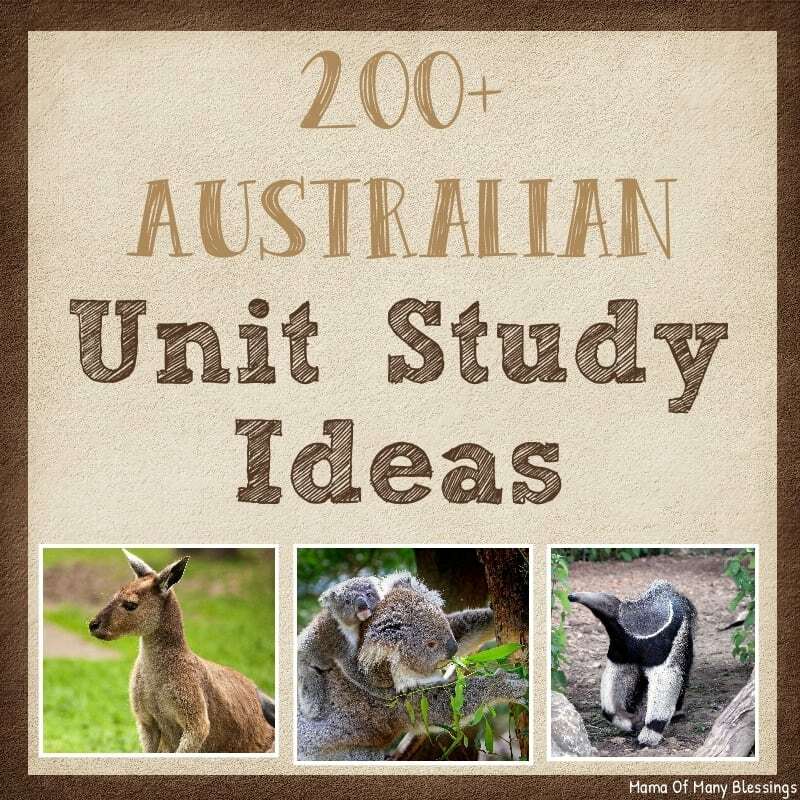 Head over to my Pinterest board full of Australia ideas for more fun learning ideas. Follow Mama Of Many Blessings’s board Australia on Pinterest. This post is part of The Ultimate Guides posts. 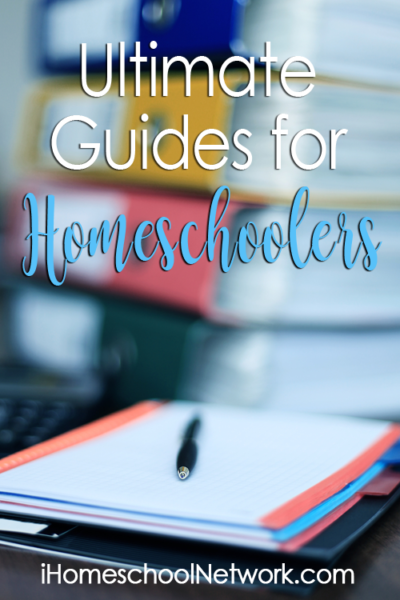 They are a HUGE resource of posts shared by the bloggers over at iHomeschool Network on many different topics. 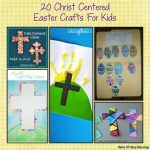 Head over and check out the other great posts being shared! I may be linked up with these great linky parties. I found your Antarctica, South America and Australian Study Units! SO perfect! 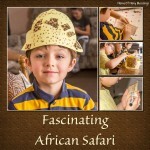 I am homeschooling mother with 9 children and decided this year I would dive into one continent a month. These unit studies are exactly what I was going to try and create on my own. I am so grateful for the work you have put into these. Do you happen to have the other 4 continents? If so I would love to have a link to them. Thank you so very much for your kind words. 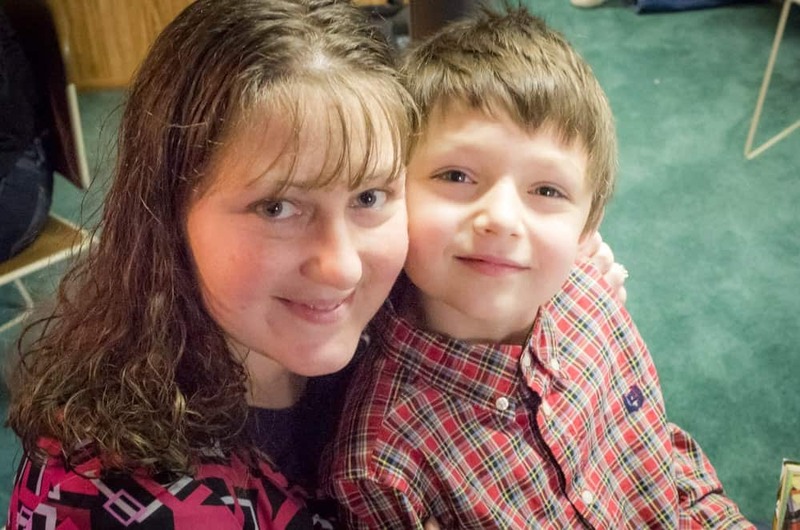 It makes me so happy to hear that they are useful to other parents as well!! These are the only 3 continents I have completed so far, I am working on getting the other 4 continents finished. Hopefully, they will be done in the next few months, as they are a favorite post for many. Thank you so much, this was so comprehensive and helpful. its a blessing to use something so well thought out, and not expensive. 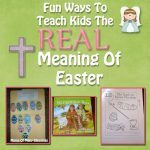 My homeschool thanks you! Thank you so much for your kind words. 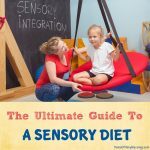 I am always so happy to hear when my posts are helpful to others, especially these posts that take a considerable amount of time to put together. It helps give me the encouragement to continue posting them, so I really thank you for taking the time to let me know! Have a blessed weekend!! We did a unit study of Australia ages ago when my kids were all in elementary school, and my youngest still carries a residual love for all things platypus!